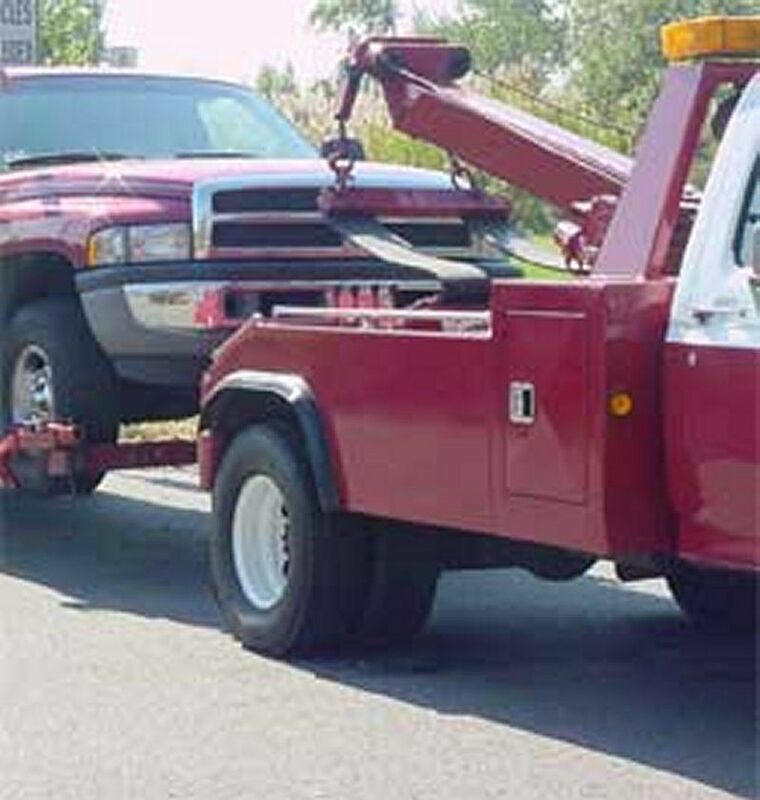 distance towing services in Glendale. 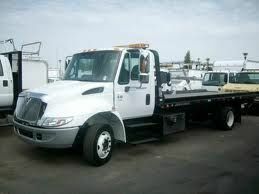 We provide tow truck services. Los Angeles,	Glendale,	Van Nuys,	North Hollywood,	Pasadena,	Burbank,	Pacoima,	Alhambra,	Panorama City,	Monterey Park	and other cities within 20 miles of Glendale.,	Huntington Park,	Rosemead,	Sherman Oaks,	Sun Valley,	San Gabriel,	Altadena,	West Hollywood,	Beverly Hills,	La Crescenta,	Maywood,	Valley Village,	Tujunga,	Studio City,	South Pasadena and La Canada Flintridge	. Fixr has validated the email provided by Speedy Towing Glendale. Fixr has reviewed the content provided by Speedy Towing Glendale to match our community guidelines. Speedy Towing Glendale has been rated with 22 experience points based on Fixr's rating system.